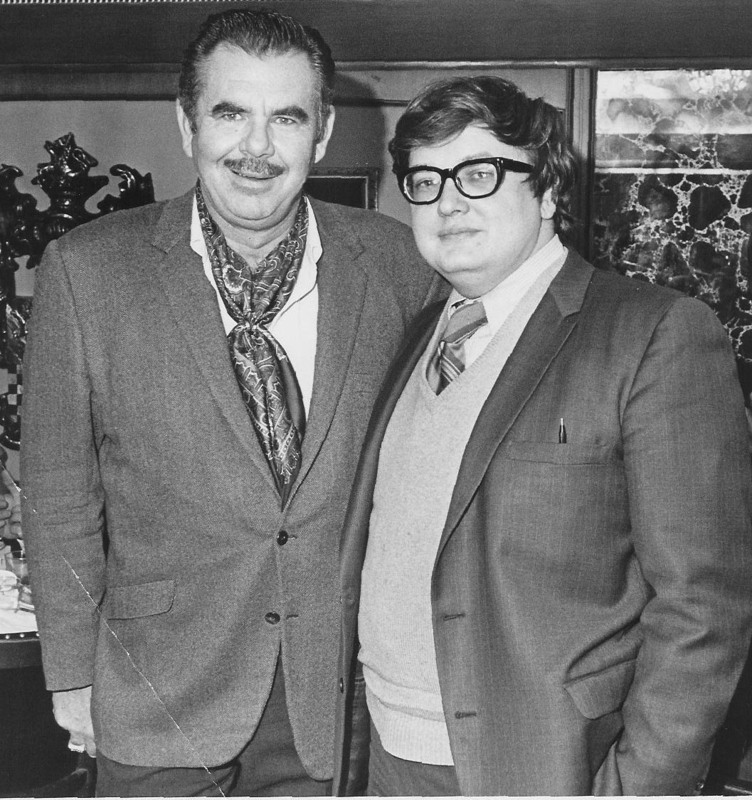 Photo: Director Russ Meyer (left) and script writer Roger Ebert (right). Film critic and Russ Meyer collaborator, Roger Ebert, has died of cancer at the age of 70. While we’re sure Roger would have had a field day with some of the films we’re featuring on SCUM, we thank him for his undying service to cinema — Roger’s honest, punchy reviews and marvelous prose will forever remain an inspiration to all lovers of cinema. May you rest in peace, Roger.